Fred.Olsen Cruise Lines has announced it has relaxed its ID requirements for voyages that cruise around the United Kingdom. This measure is only applicable to their “Around UK” range of itineraries and does not apply to voyages calling into Eire (Republic of Ireland). Addressing security concerns the cruise line has stated that these changes continue to meet its own company policy of being able to verify the identity of each guest, and that the cruise line also fully complies with the requirements of the International Ship and Port Facility Security (‘ISPS’) Code. The selection of “Around UK” voyages, together with the smaller vessels operating these, allows guests to explore England, Wales, Scotland and Northern Ireland from the convenience and comfort of a cruise ship. 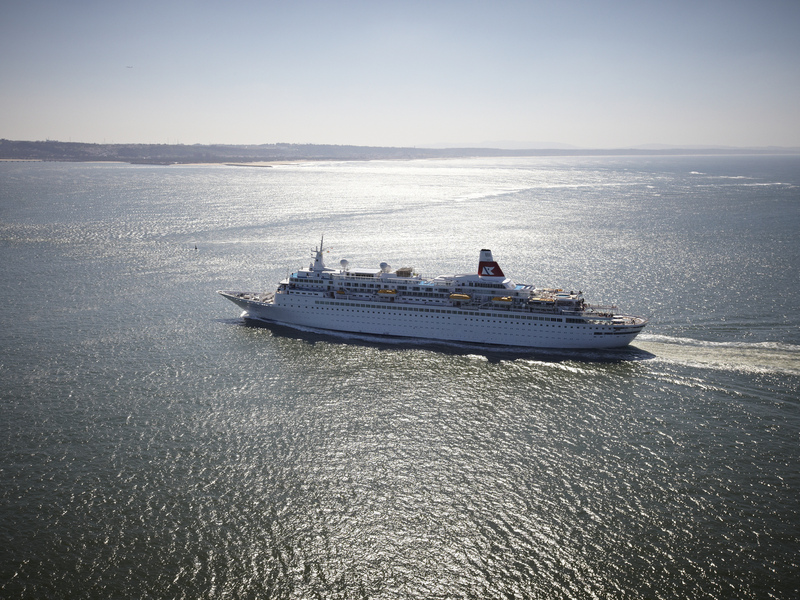 Sailing on 28 April 2015 on-board Boudicca from Dover, guests can enjoy an 11-night voyage calling into Guernsey, Falmouth, Liverpool, Kirkwall, Rosyth and Newcastle on the ‘Floral Britannia’ itinerary. Prices start from £989 per person, based on an inside twin-bedded cabin, subject to availability. Sailing on 21 June 2015 on-board Boudicca from Rosyth near Edinburgh, guests can enjoy a 7-night voyage around the Highlands, calling into Kirkwall, Lerwick, Stornoway, Tobermory and Portree on the ‘Highlights of the Highlands’ itinerary. Prices start from £800 per person, based on an inside twin-bedded cabin, subject to availability. Sailing on 23 June 2015 on-board Balmoral from Southampton, guests can enjoy an ten-night voyage calling into Falmouth, Belfast, Stornoway, Lerwick, Invergordon and Newcastle on the ‘UK Islands & Landmarks’ itinerary. Prices start from £1,034 per person, based on an inside twin-bedded cabin, subject to availability.